Our Personalised Sterling Silver Golf ball marker makes the perfect gift for the golf lover. 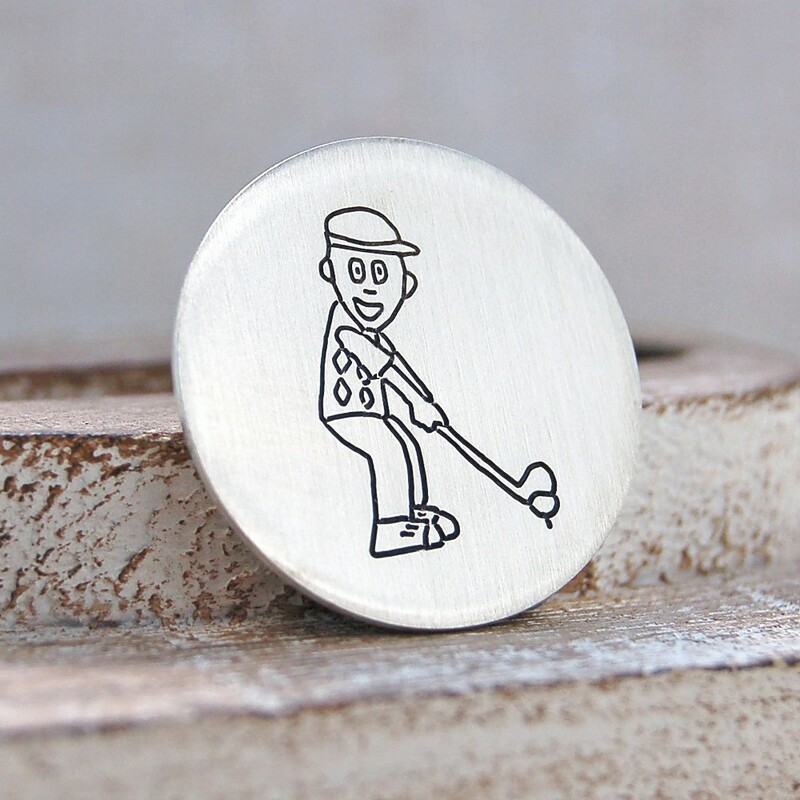 Our handmade personalised sterling silver golf ball markers make the perfect gift for the golf lover to take precious memories onto the course with them. 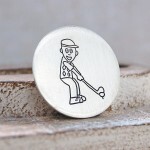 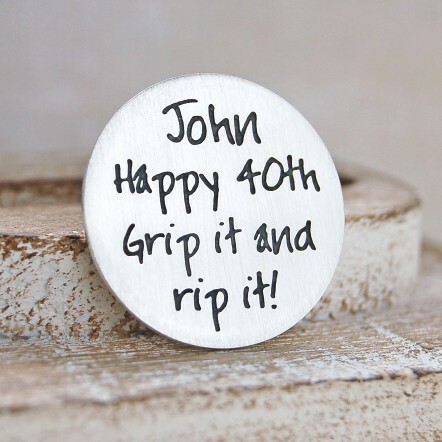 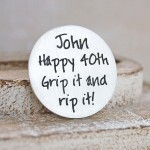 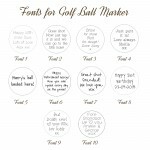 These golf ball markers are perfect for sending messages of love and celebrating special birthday's, weddings and anniversaries. 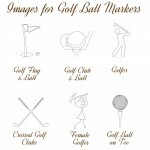 They also make great gifts for scoring that elusive hole in one, or for sending friends and colleagues humorous golfing puns. 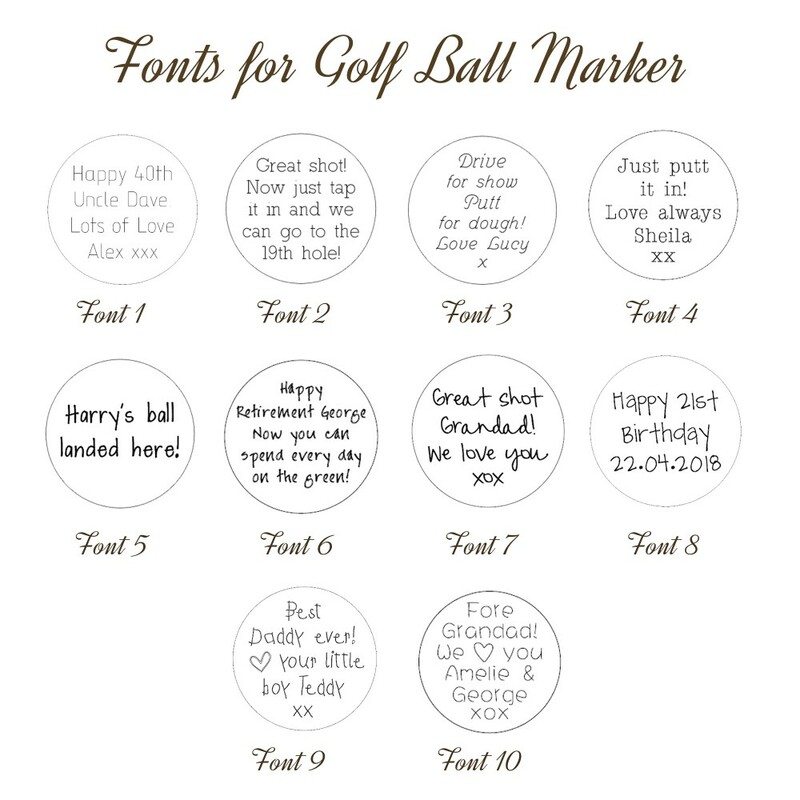 The silver discs will be beautifully etched with your own special message and you can choose from a range of handwriting fonts. 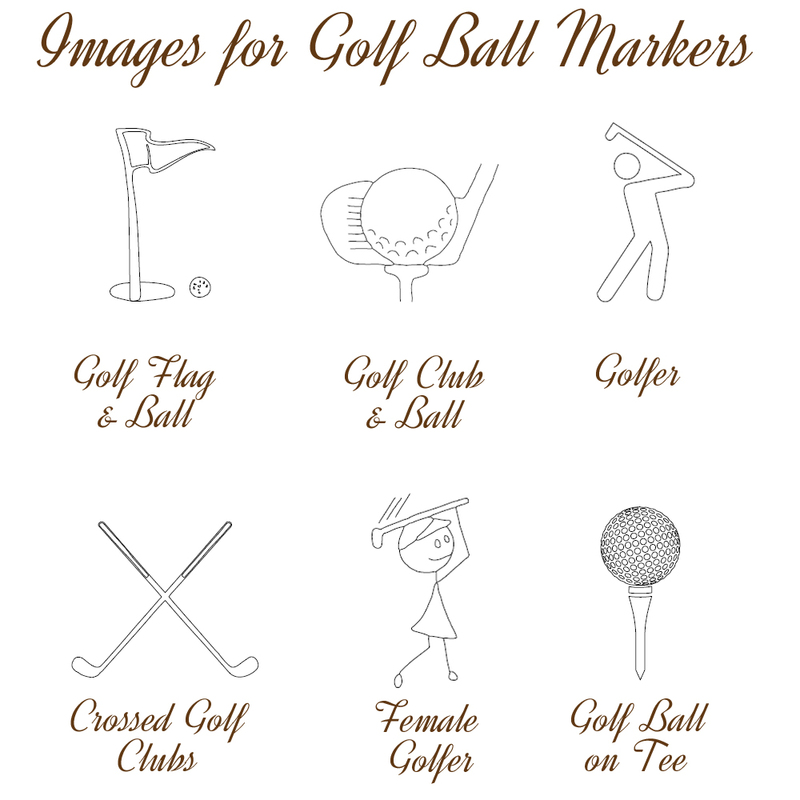 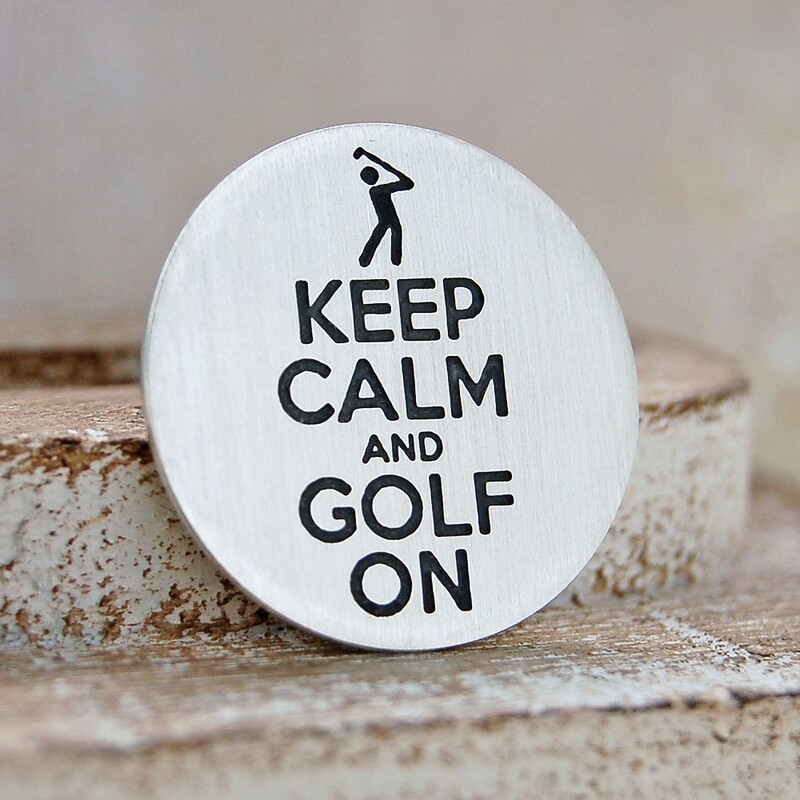 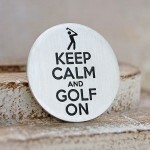 Messages of up to 42 characters (which includes spaces) can be accommodated on the silver disc and the reverse side of the silver disc can also be etched with an additional message, a golfing image, or a Keep Calm message. 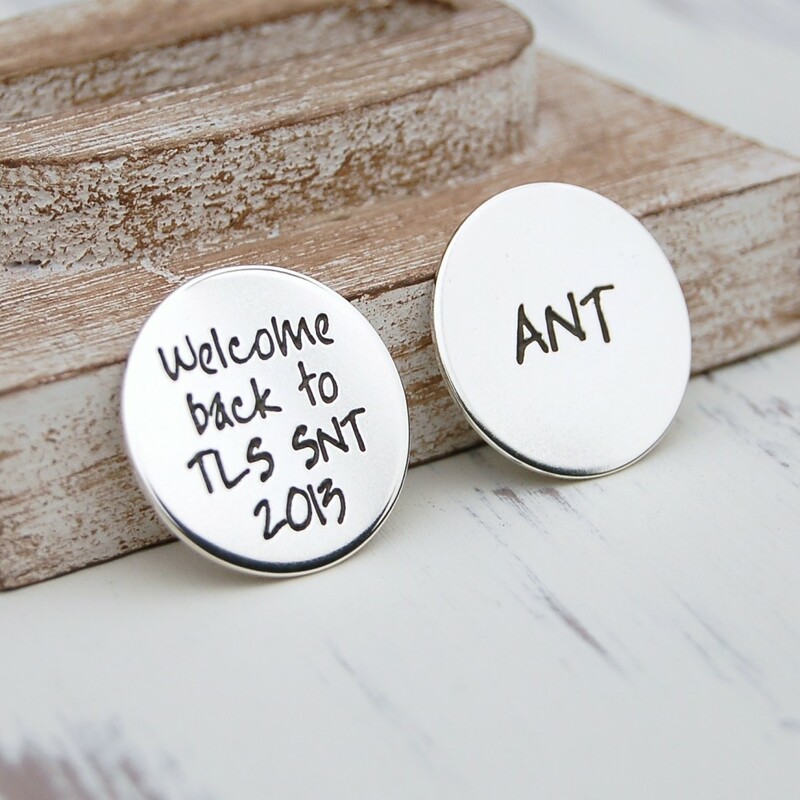 We also offer a range of children’s handwriting fonts for special messages of love from little ones to their Daddy or Grandad.